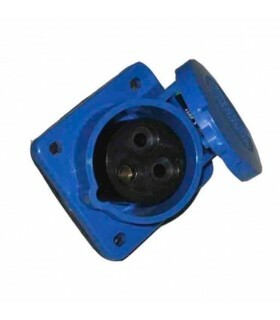 CLAVIJA CETAC 2P + T 16 AMP. CLAVIJA CETAC 2P + T 32 AMP. CLAVIJA CETAC 3P + T 16 AMP. CLAVIJA CETAC 3P + T 32 AMP. 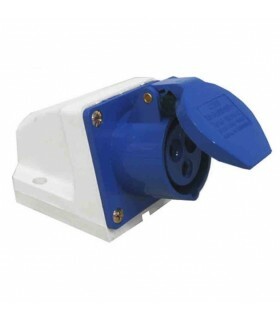 CLAVIJA CETAC 3P + N + T 16 AMP. CLAVIJA CETAC 3P + N + T 32 AMP. BASE CETAC AÉREA 2P + T 16 AMP. BASE CETAC AÉREA 2P + T 32 AMP. BASE CETAC AÉREA 3P + T 16 AMP. BASE CETAC AÉREA 3P + T 32 AMP. BASE CETAC AÉREA 3P + N + T 16 AMP. BASE CETAC AÉREA 3P + N + T 32 AMP. 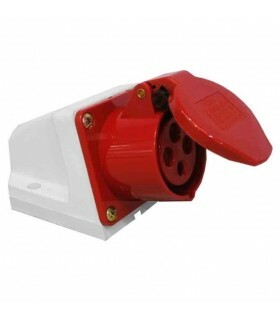 BASE CETAC EMPOTRABLE 2P + T 16 AMP. BASE CETAC EMPOTRABLE 2P + T 32 AMP. 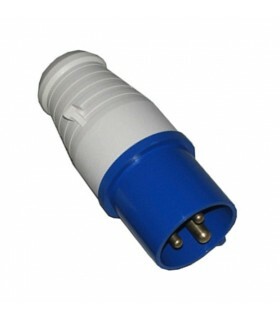 BASE CETAC EMPOTRABLE 3P + T 16 AMP. BASE CETAC EMPOTRABLE 3P + T 32 AMP. 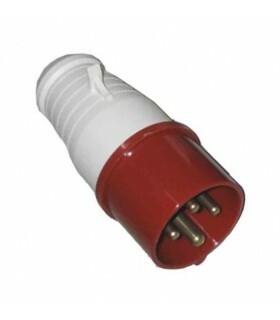 BASE CETAC EMPOTRABLE 3P + N + T 16 AMP. 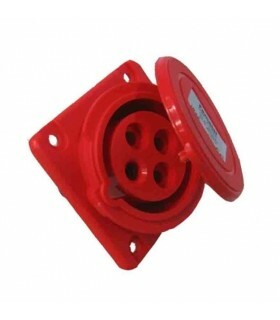 BASE CETAC EMPOTRABLE 3P + N + T 32 AMP. 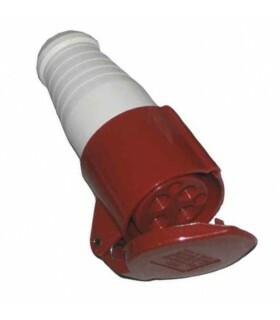 BASE CETAC SUPERFICIE 2P + T 16 AMP. BASE CETAC SUPERFICIE 2P + T 32 AMP. BASE CETAC SUPERFICIE 3P + T 16 AMP. BASE CETAC SUPERFICIE 3P + T 32 AMP. 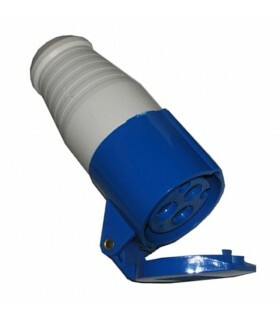 BASE CETAC SUPERFICIE 3P + N + T 16 AMP. BASE CETAC SUPERFICIE 3P + N + T 32 AMP.